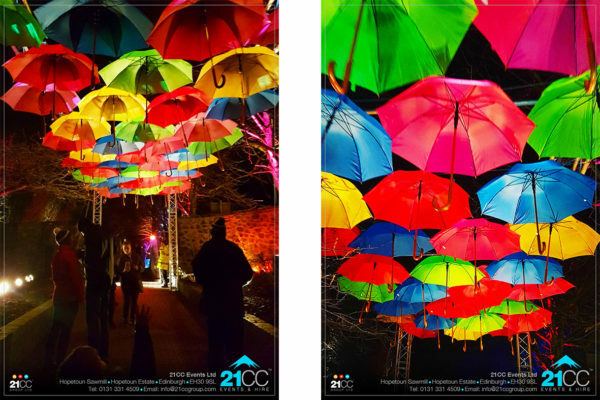 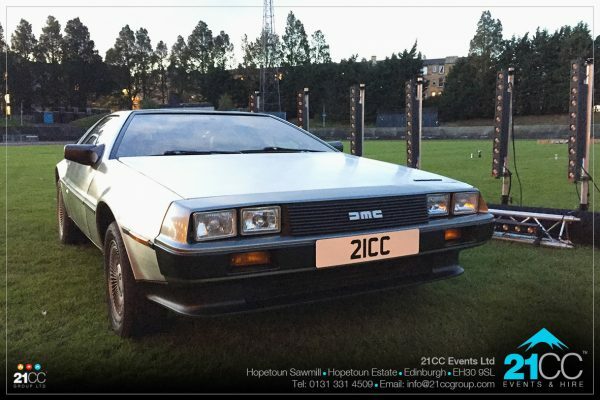 Our creative event design team here at 21CC Events will design, produce and deliver your event for you, incorporating any themes or design ideas that you want. 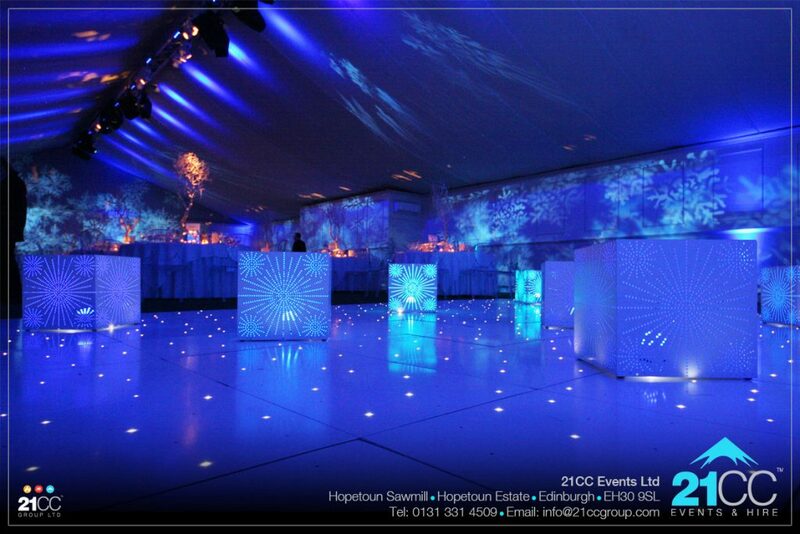 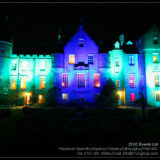 We love the challenge of designing and producing high level, top spec events that will exceed your expectations. 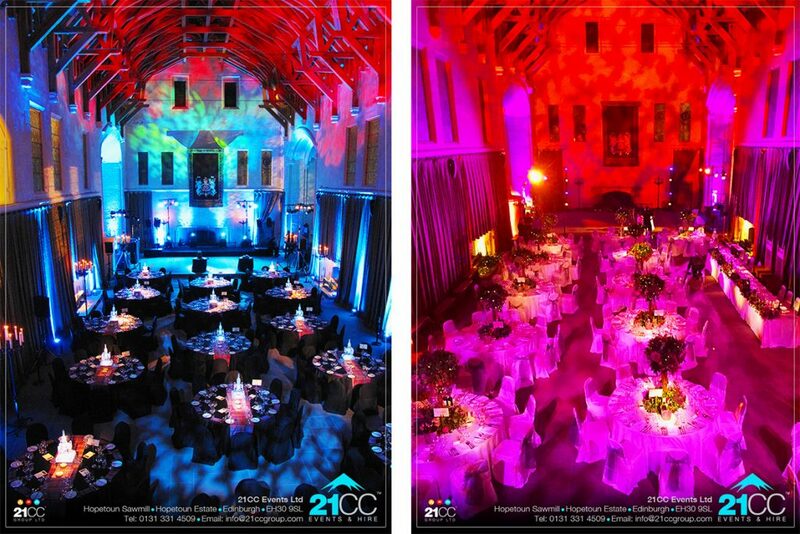 Choose 21CC Events as your creative event design company. 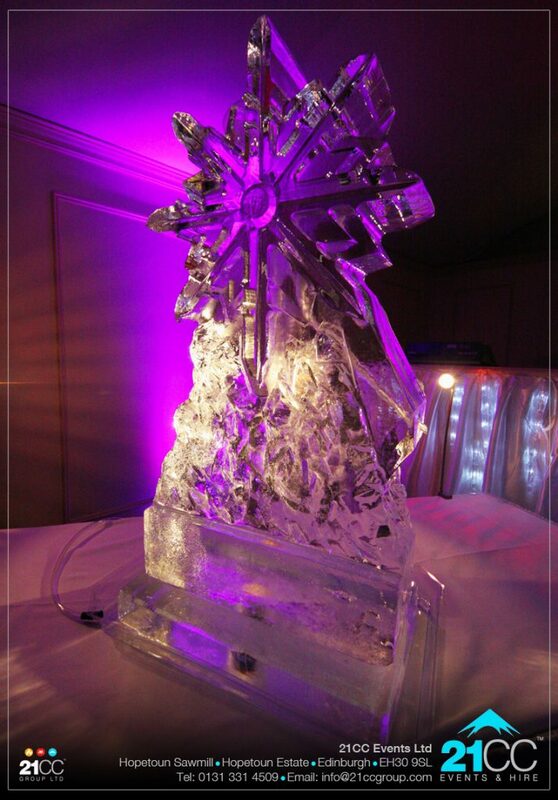 Ask About Our Creative Designs! 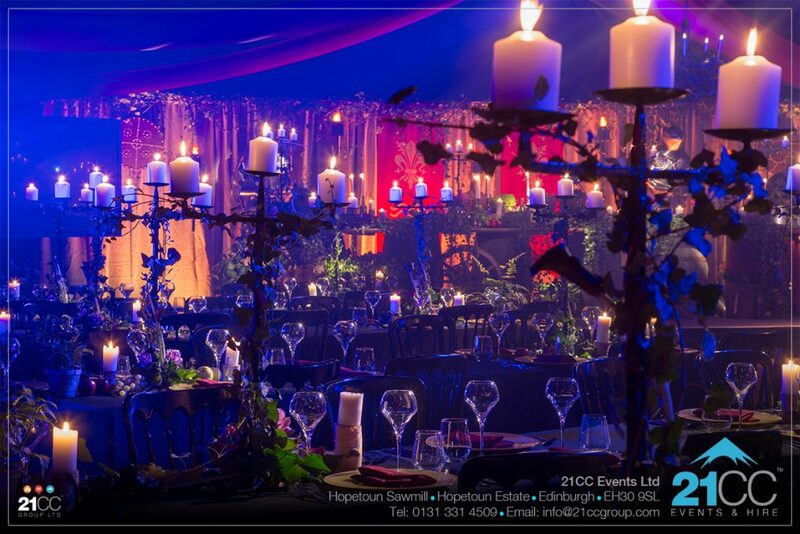 Whether you are holding a conference, vision day, award ceremony or gala dinner, our team here at 21CC Events will work with you to design your event to make it extra special and memorable, for all the right reasons. 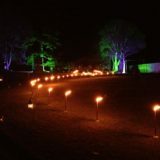 Using our skills, resources and equipment across our different companies, we can design, produce and deliver almost any kind of event, anywhere! 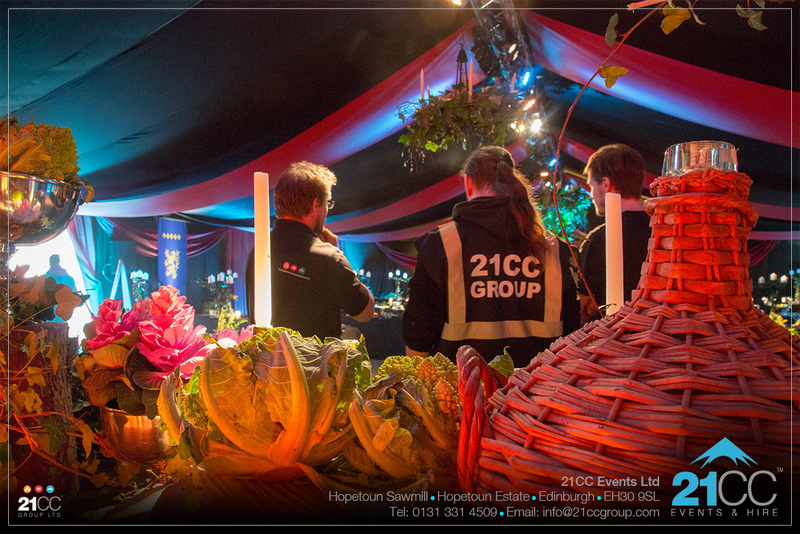 We have a driven and experienced team here at 21CC Events. We love events! Our team here at 21CC Events recently put together a beautiful Game of Thrones themed event in Edinburgh for a VIP client. 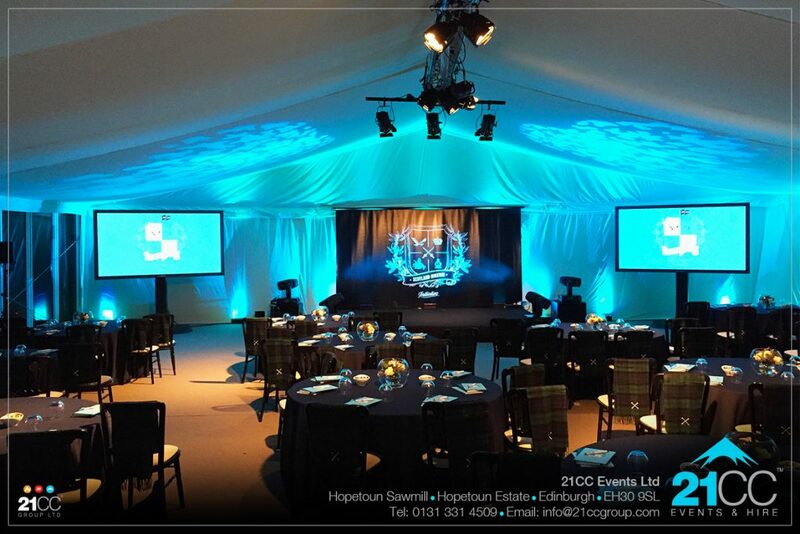 From the design of the room, the layout and the props to the technical design and production of the lighting, sound and screens, our team set about delivering an event that stood out from all the rest. From creeping fog and themed music upon entry, to props, lights and even a real sized custom built wishing well centre piece, we really do work to make it magical. 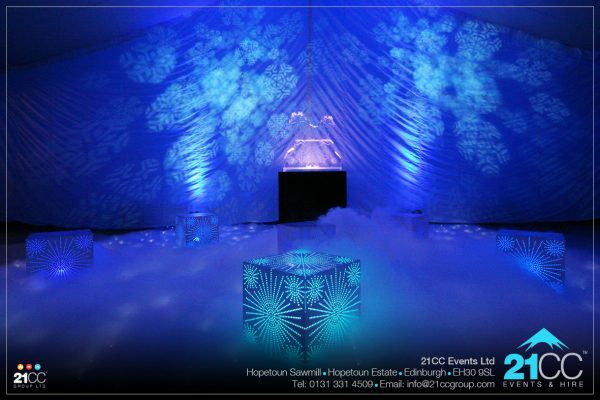 We take the creative approach to event design. 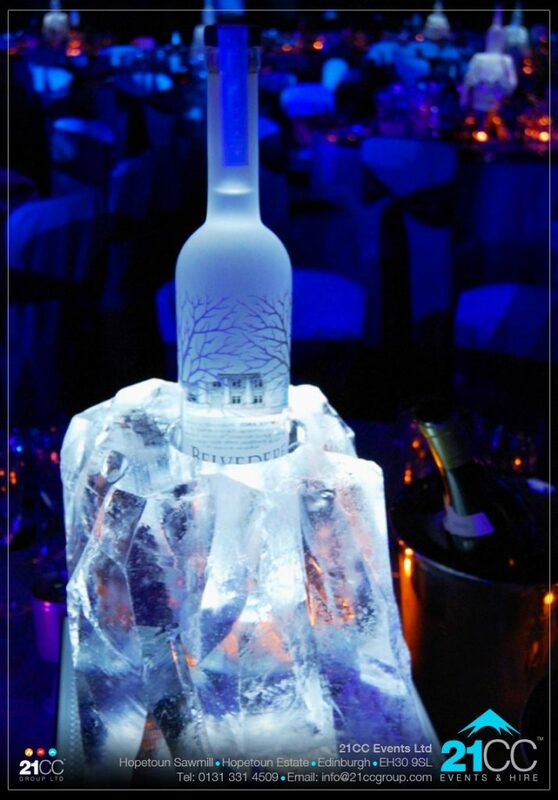 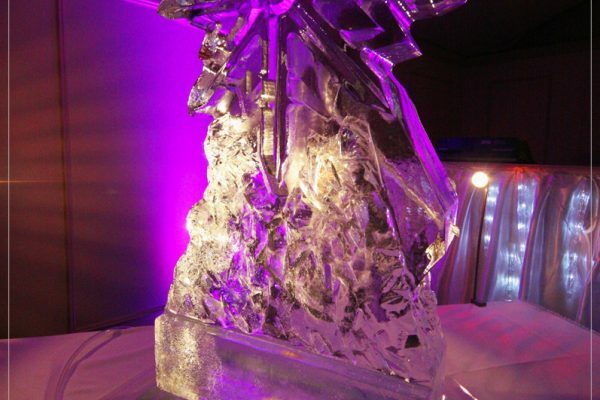 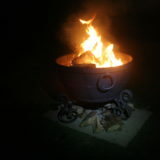 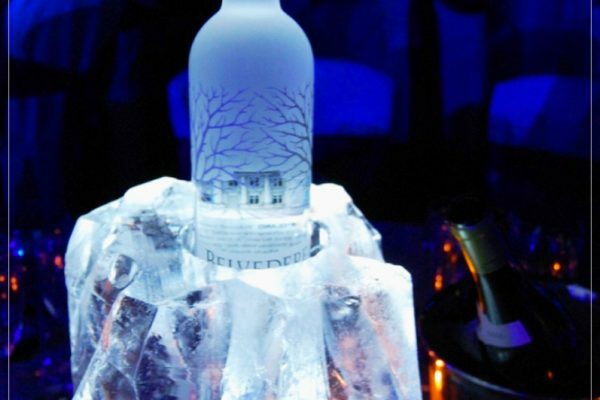 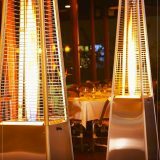 There are so many ideas that we can bring to the table for a Fire & Ice themed event. 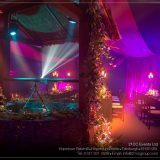 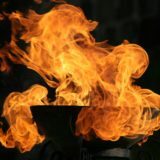 From ice sculptures, falling snow flakes, ice lighting and sound tracks to low level fog, real fire, fire performers and more! We love designing and producing creative events. 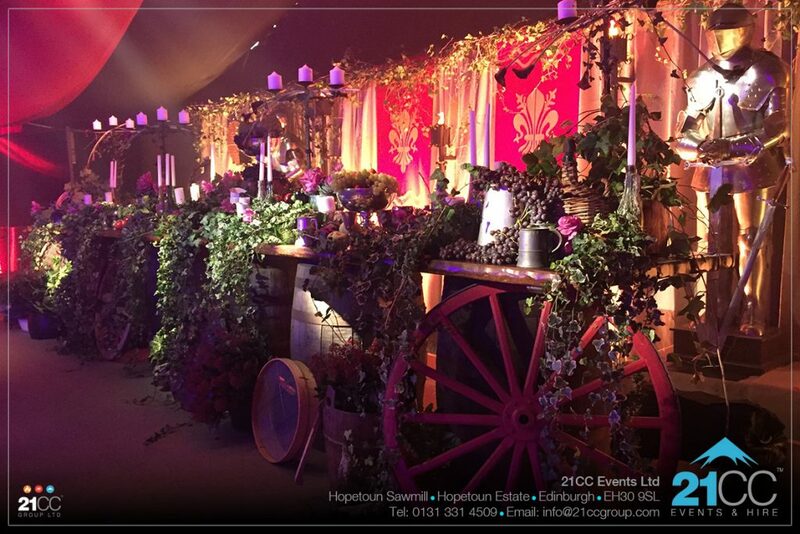 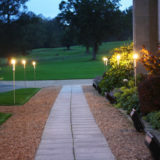 Why not get in touch with our event design team and let us see what we can do for you. We aim to delivery excellence in all of our events. 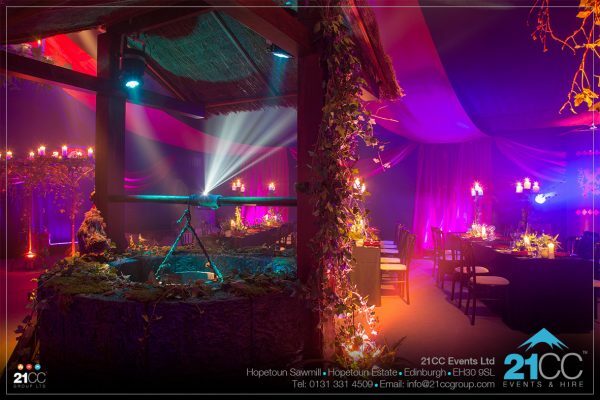 To deliver excellence, every detail needs to be considered, from the initial design discussions to the methods of delivery and integration with services on the day. 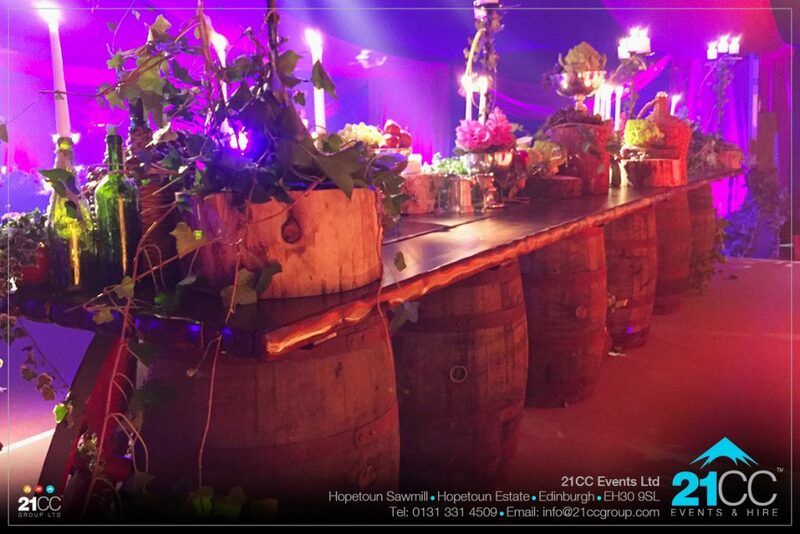 Our team have also been known to set out tables using measuring tapes! That is how detailed and precise our team are at ensuring what we deliver is the best it can possibly be. 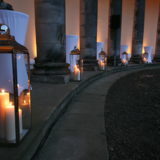 Now that is attention to detail! Setting the scene with the right props is important when setting up a themed event. 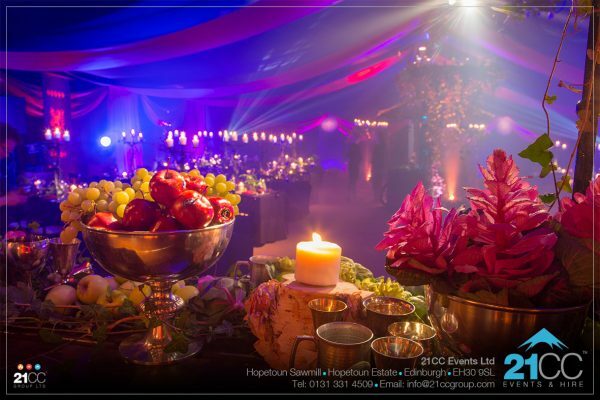 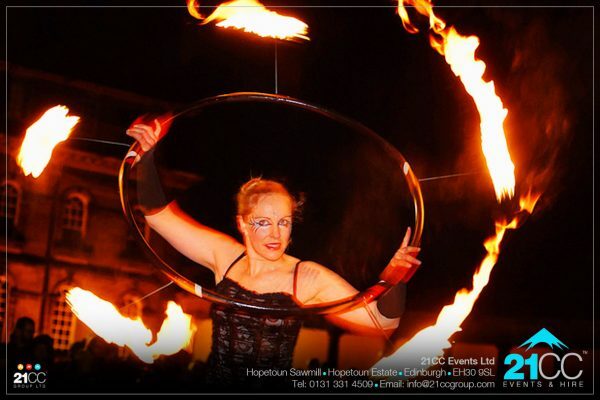 From a fire and Ice event to a medieval themed gala dinner, you want it to feel authentic and real. 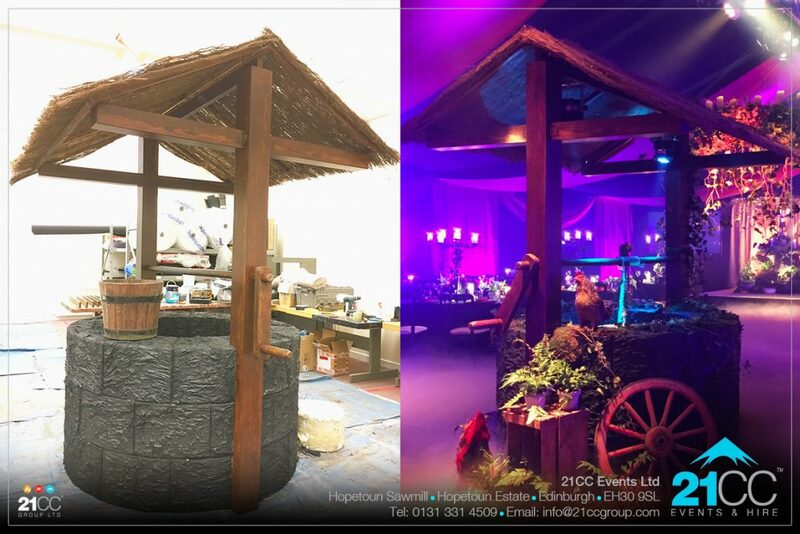 We will design, procure and build (if necessary) the right props for your event, from bales and barrels to chickens, wishing wells and flames! 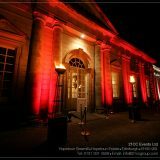 Our expert lighting team here at 21CC Events will put together a lighting and FX design that brings the best out of your venue and theme. 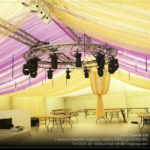 When putting together your event design, our production team will spec up and install the right kit for the job. 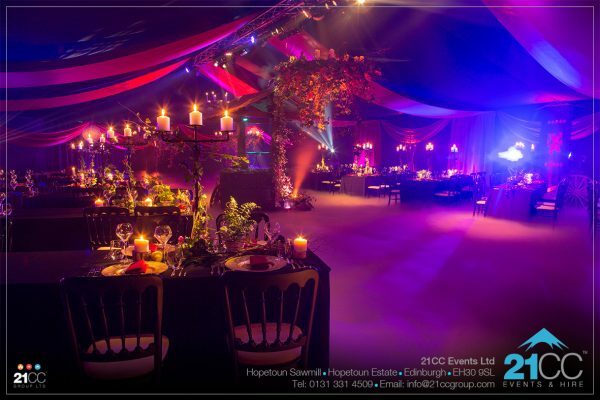 All of our event services include our £10,000,000 insurances, risk assessments, event design, professionally trained and experienced crew and technical support. 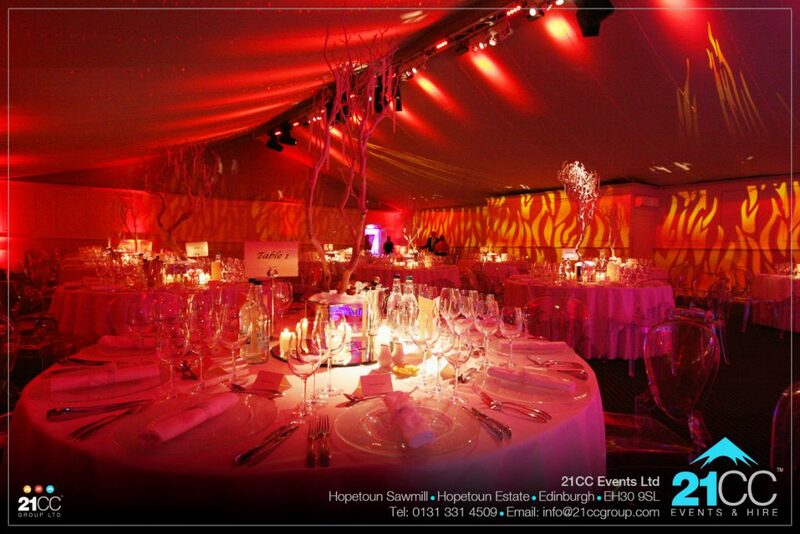 This is all part of the service from 21cc Events Ltd.